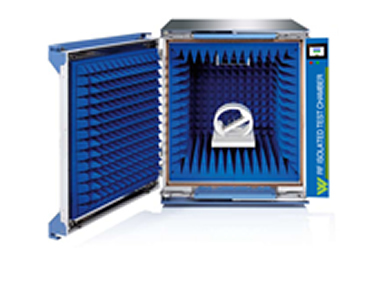 The need for commercially available enclosures has grown as the requirements of radio testing have become more complex, thus WEIBER RF Isolated Test Chamber serve as a test bed for wireless testing in R&D, quality analysis and production tests. 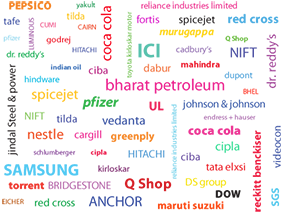 The design is optimized for stable and repeatable testing of cellular 2G/3G/WI-FI, Bluetooth and GPS devices. 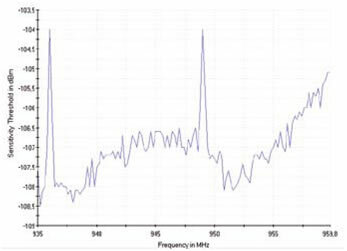 High-quality wireless devices have to pass special radiated tests such as desense and coexistence tests to ensure operation without self-interference, Verifying over-the-air (OTA) performance and measuring radiated spurious emissions (RSE). 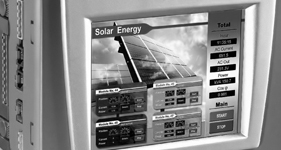 An option is provided for HMI+PLC controlled environment conditions for doing tests, R&D. 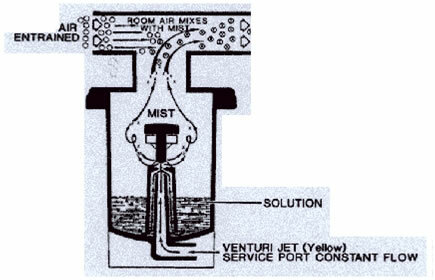 WEIBER RF Test Chamber provides shielding effectiveness for products at different environment parameters, like testing of products which are to be operated in cold regions like Jammu and Kashmir the temperature will be low, for areas like Rajasthan temperature to be kept high, for coastal locations humidity high etc. 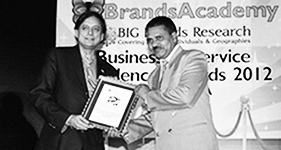 Different parameters are required for testing of products according to different areas. 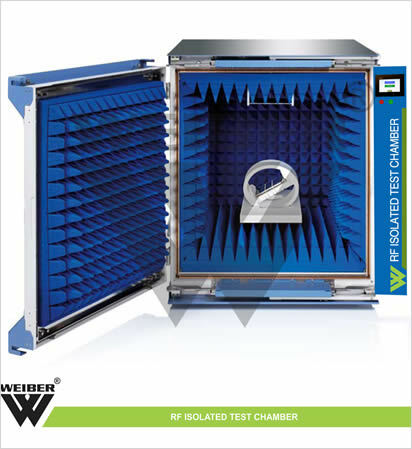 WEIBER RF Isolation Chamber are tested in accordance with the test methods of MIL-STD 285/IEEE-299 and are guaranteed to perform at RF isolation as stated. 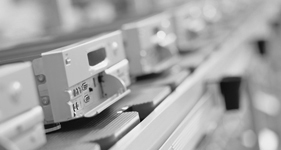 Architecture of RF chambers makes it easy to place test equipment, mount devices under test and connect high frequency instrumentation and bed fixtures. By accurately validating the performance of wireless systems and devices, our RF isolation enclosures can help improve product quality while reducing the time and costs associated with product testing. The Chamber also known as RF and Acoustic Test Chamber. 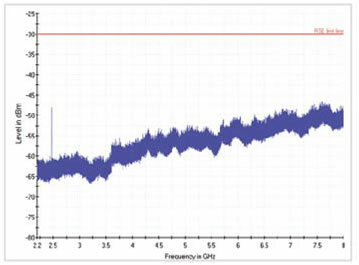 High Isolation—RF filters maintain high isolation while conducting copper interfaces such as Ethernet, Gigabit Ethernet, USB, power and other connections through the walls of the chamber to control and power the equipment under test (EUT). Compact dimensions suitable for any lab environment- compact dimension which provides easily fits in every lab. Product optimization cycle does not require access to external EMC chambers. Easy integration of RF preamplifiers and RF circuits- an accessible compartment at the top provides easy integration of RF circuits between the test antenna and test instrument. 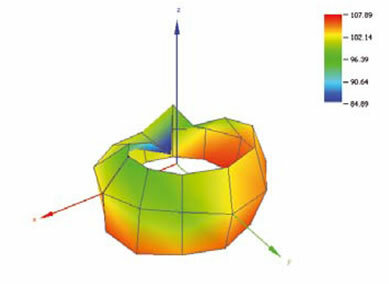 Cross-polarized and circular-polarized test antennas- to provide better and uniform polarization. Stable & Repeatable Testing- supports repeatable and accurate OTA coupling by providing superior isolation, absorption and filtering of data and power lines entering the chamber. Absorbers (ferrite tiles, flat laminate absorbers, pyramidal RF absorbers) -for absorbing RF and maintaining the same performance capabilities as per test standard. 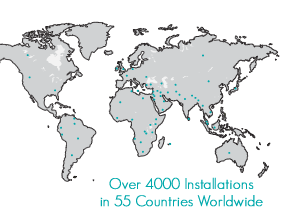 Feedthrough panels, pipes & connectors- in many tests external connections are required like for high pass, low pass filters, fiber optic feed through, and N feedthrough. WEIBER RF chamber provides locations for connecting feedthrough and filter lines. 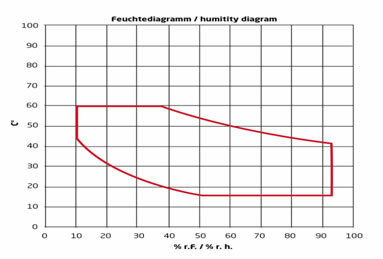 Honeycomb air-vents & exhaust fan- air venting allowed for internal air circulation and ventilation of devices under test. RS232/RS485 interface. - USB and Ethernet interfaces. 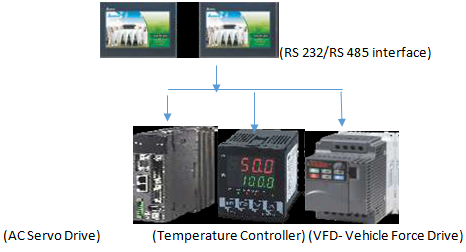 HMI+ PLC- integrated with system softwareto maintain environment conditions as per requirements, to process 3D positioner, for display of graphs. External printer for printing graphs, chart recorder(optional). The temperature test condition are controlled by microprocessor based control system. 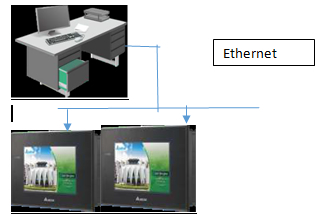 Control is governed by the 32 Bit I/O system with integrated software PLC. 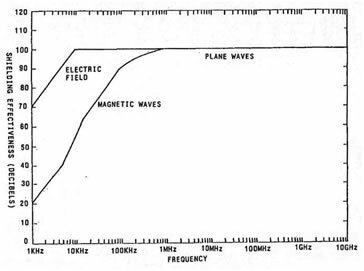 Aim of temperature test in a shielded system is the proof of the resistance of the equipment to an electromagnetically shielded environment. 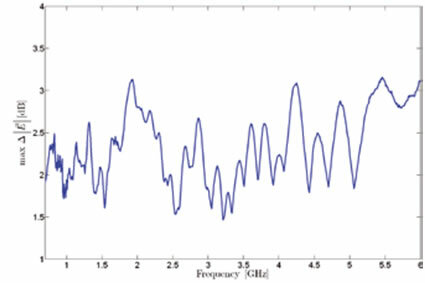 Antennas are connected, the equipment is kept in the chambers and RF testing is done. WEIBERRF test chambers are double walled convection heated and cooled units. Outer body is constructed out of thick PCRC, pre coated corrosion resistant GI sheet duly pre-treated with primers and rust proofing and painted with long lasting stove enamel or elegantly powder coated. The inner chamber is made of high grade RF absorbers. The unit is provided with single door hinged on left side. This door is provided with magnetic door closer, with lock and key arrangement. The unit is mounted on a sturdy steel frame. . The triple walled back of our RF Test chambers is provided with air circulation fans for uniform maintenance of the temperature throughout the chamber. Mobile device design and testing.